Back pain is the number one cause of disability among working adults, and neck pain is number four. 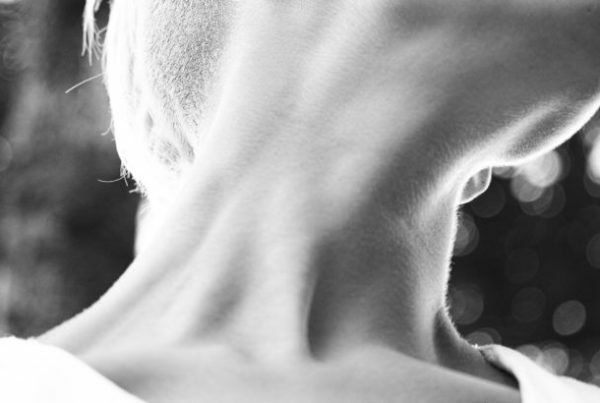 There is no greater effect on your quality of life than pain and stiffness coming from your neck and back. It’s difficult to focus and be productive when these injuries are at the forefront of your mind, so maintaining your back health is imperative. As we will see, healthcare costs are far exceeding the rate of inflation and wages. Reducing health care premium costs are the number one priority for companies. Followed by improving productivity and absence of work, often due to sick time. 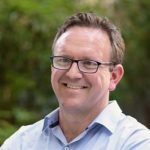 An unhealthy workforce obviously costs a lot of money, so it is in your best interest as an individual and of your company to be proactive about making your workers healthier. Back pain, neck pain, and other chronic pain are among the costliest conditions for employers to manage. 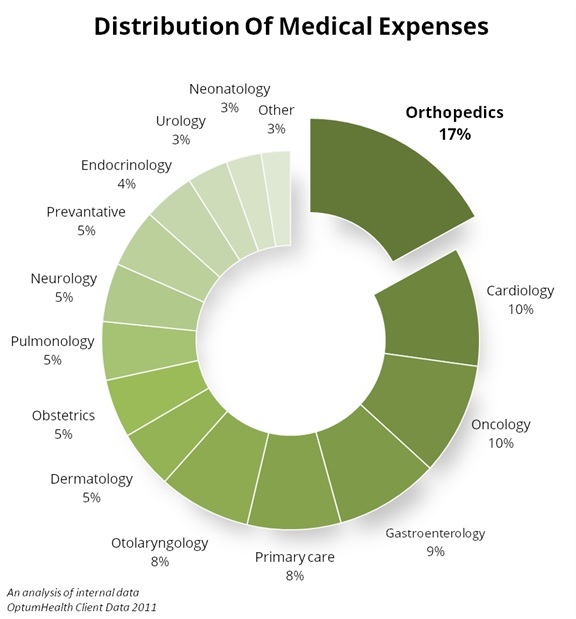 When you look at the distribution of medical payments, orthopedic conditions are the most expensive costs for employers. As we will see, my profession is the most inexpensive professional service available to workers on a cost-adjusted per-case basis. Chiropractic patients were found to be more satisfied with their back care providers after four weeks of treatment than were medical patients. Results from observational studies suggested that back pain patients are more satisfied with chiropractic care than with medical care. Additionally, studies conclude that patients are more satisfied with chiropractic care than they were with physical therapy after six weeks. The most cost-effective ways to handle your own neck and back pain, however, is to actively take matters into your own hands. Everyone shares the same vulnerability of the design of your spine. Consequently, statistically most people have an episode of back and neck pain in their lives. Everyone needs to be proactive about posture and fitness. Put simply, you need to maintain the health of your back by keeping it flexible and strong. If you look at the activities you do on a day to day basis, you will probably see that sitting and—if you’re lucky—standing at work is taking up the majority of your day. Along with that, you might have a long commute to and from home. The way you sit on the bus, train, ferry, or car can have an effect on your back health. This is why being aware of your posture and setting up a proper ergonomic workstation is so important to your health. Finally, at home, you will spend many hours at sleep on your bed, so the way you sleep at night and the pillow you use is important for good “spinal hygiene,” or the overall back health. Reducing healthcare costs and health insurance premiums is vital to the company’s bottom-line and a key focus of their cost saving efforts. 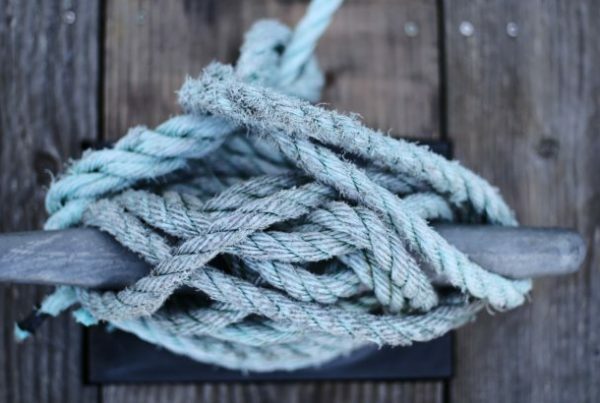 Preventative care of the most common workplace injuries such as neck and back pain are the least expensive and most effective tool for making this happen. This also ultimately leads to lower out-of-pocket expenses for you and your employees, as health care consumers. A 2011 OptumHealth study researched which were the most costly conditions their insurance program paid for. What they found was astonishing. The biggest slice of money paid out to claims came from orthopedic conditions. 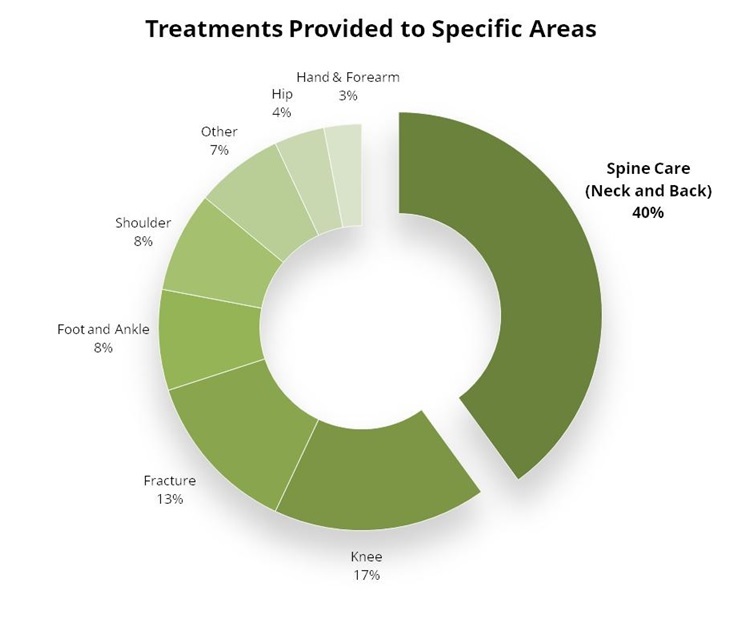 Out of those conditions, 40% was paid out for spinal care (neck and back pain.) 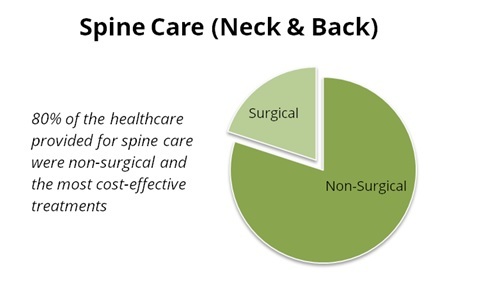 In addition, 80% of all spinal care was for treatments that should be classified as non-surgical, and thus represent the greatest opportunity for cost savings. The OptumHealth study concluded that chiropractic care is the least expensive health care option for each low-back pain episode. Other studies show a high satisfaction rate with chiropractic care compared to other types of care. Along with deliberate exercises and stretches, postural awareness at work is an important part of our daily activities. Awareness of your own posture will take stress off supporting ligaments and muscles. This will help prevent back pain and degeneration, and maintain your proper back health. Previous PostIs It OK To Exercise After An Adjustment?